Welcome to the Fiesta Restaurant Group media page. 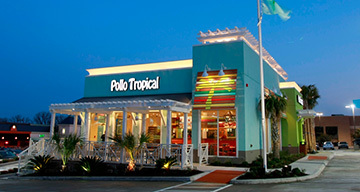 Receive the latest news about Fiesta, Pollo Tropical, and Taco Cabana by completing the form below. On this page, you can also browse through our most recent news releases and media coverage, or download images from our multimedia gallery. Please feel free to reach out with any press inquiries or further questions. 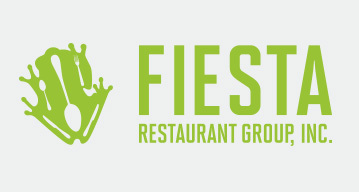 Thank you for your interest in Fiesta Restaurant Group. 01/02/18 New Year. 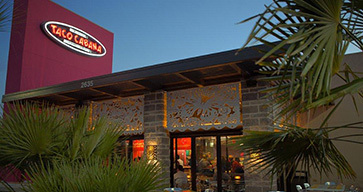 New Menu: Taco Cabana Introduces All-Day Breakfast Tacos Starting January 2!